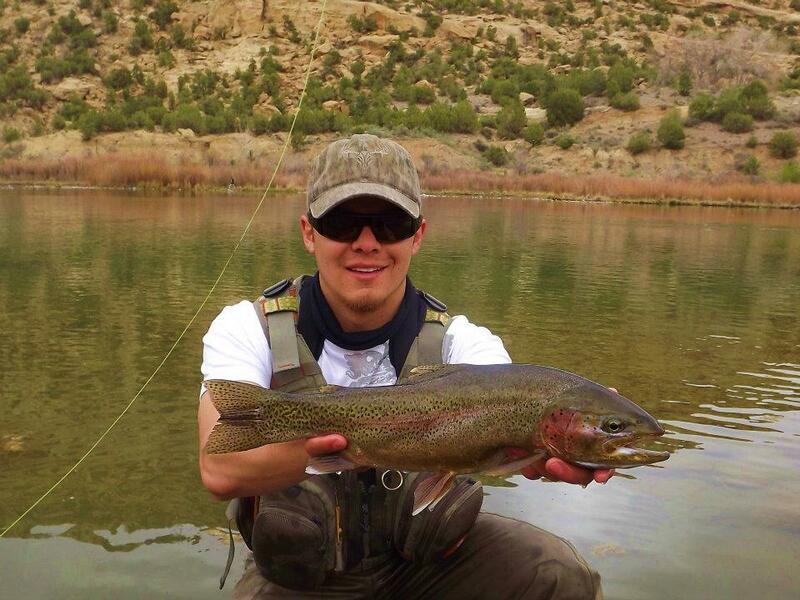 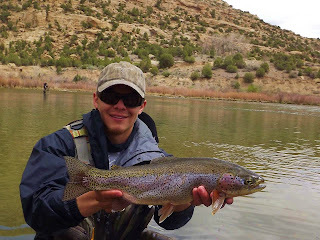 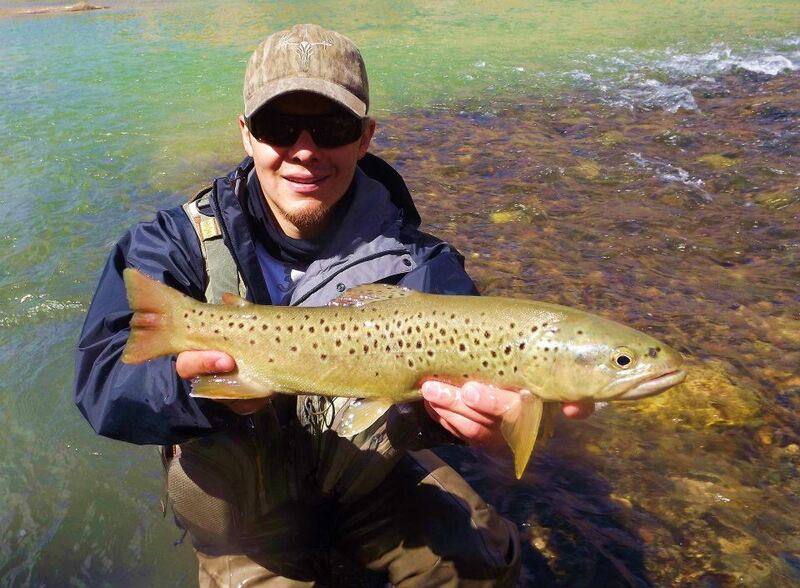 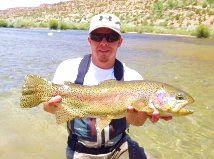 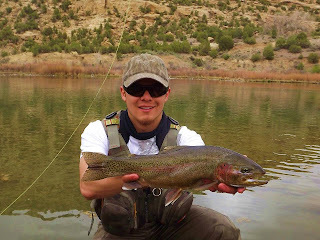 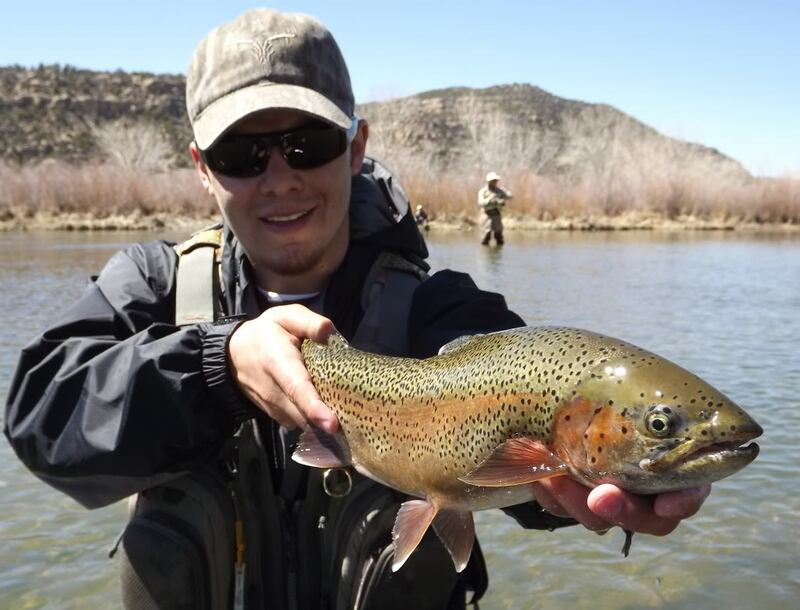 San Juan River Forum member Gregg, was kind enough to send me a bunch of photos to put on Aztec Anglers blog. He is a fish catching machine on the San Juan River. 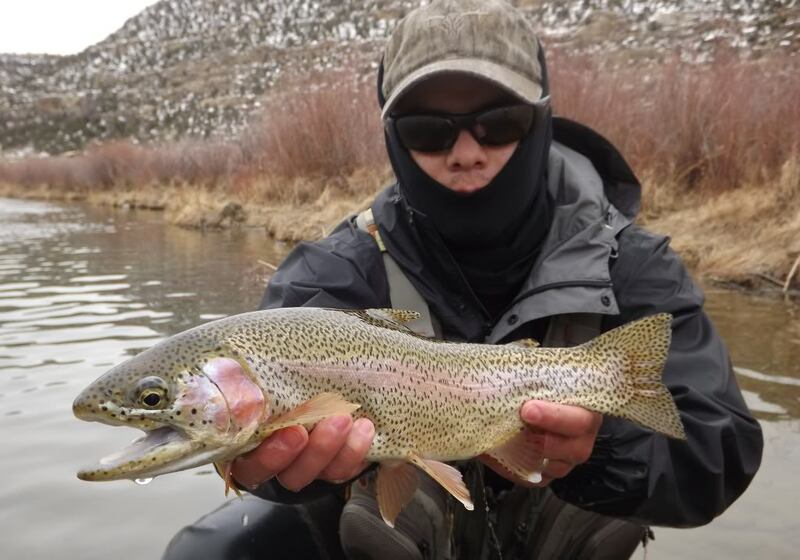 I'll let the pictures speak for him.